Key objectives of this position are co-ordinating the planning and implementation of the Local Rights Program (LRP) strategy and annual plans in line with Country Strategy Paper (CSP), undertake local level advocacy to influence changes in systems and practices that impact on the lives of people living in poverty and perform sponsorship and other administrative tasks of the Local Rights Program. Closing date: 18th February 2019 at 14.00hrs. 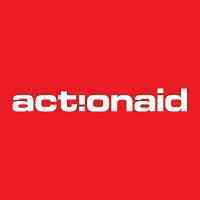 Please clearly indicate “Application for ActionAid Tanzania Local Rights Program Coordinator” in your email subject. NB: Whilst all applications received will be assessed strictly on their individual merits, we regret that we can only respond to shortlisted candidates.